Juicing, Detox/Cleanse, Diabesity, Thyroid Management and Inflammation upon request. CHOOSE ONE OF THESE SCHEDULED DATES OR ASK ME ABOUT A DATE THAT IS CONVENIENT FOR YOU. Metamorphosis Body, Mind and Spirit 3 Day Detox Cleanse. Our precious bodies are constantly exposed to toxins which affect the body’s natural ability to burn fat, leading to weight gain, Diabetes, heart disease and high blood pressure. 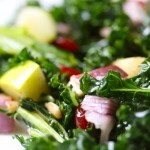 Detoxing gets rid of the body’s toxins stored in fat cells and increases your metabolism. When most people think of a cleanse they think of nasty tasting powders and chemicals. 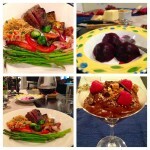 The 3 Day Program I have created is real food full of nutrients! 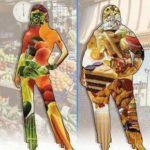 I will tell you exactly which foods to eat and which to avoid during the 3 days you choose to follow the program. You get a shopping list with recipes of what exactly to eat for Breakfast, Lunch and Dinner for all 3 days. Be motivated to continue eating healthy. For your convenience I take cash, check or credit card (SQUARE) in person or by phone. 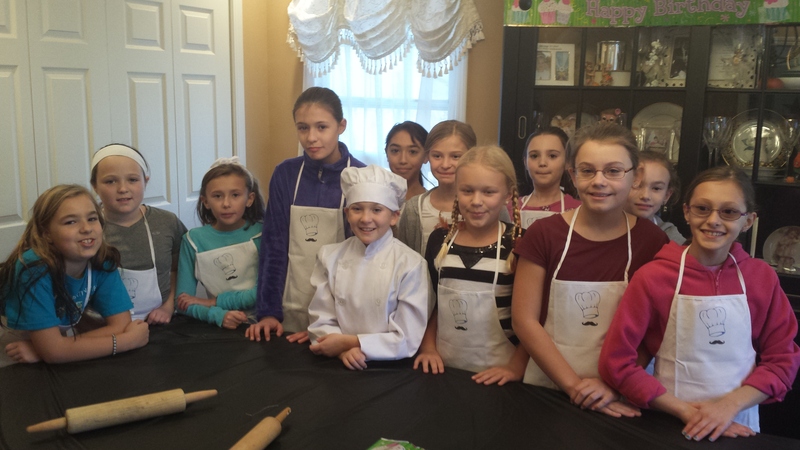 They will: Learn to measure, use knife skills, follow recipe directions, make appetizers to desserts, make new friends and enjoy eating what they prepare in class. I ‘Add the Healthy’ to every recipe. Saturdays at 1:00 or ask me about evening classes. Register: Call 203-929-9414 or email debshealthyplate@gmail.com or mail a check to the above address. 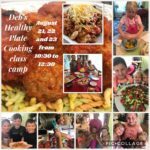 Children’s Cooking Classes are fun classes at Deb’s Healthy Plate. 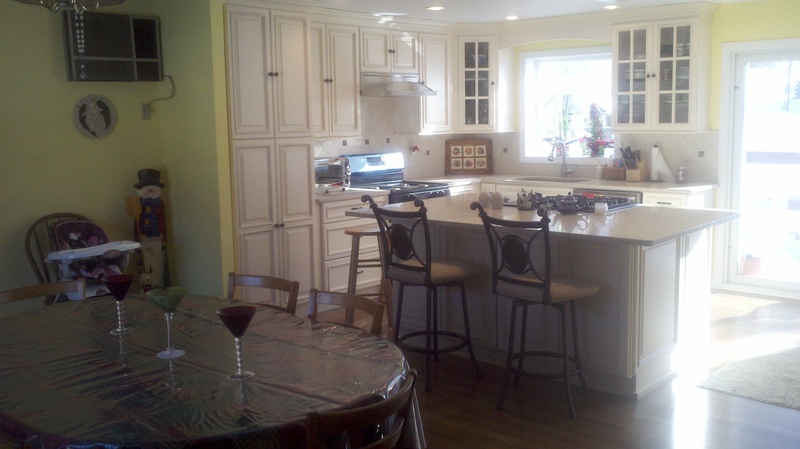 ADULT AND CHILD COOKING CLASSES ages 7 and up. 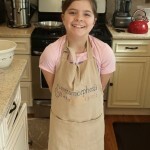 MOMMY AND ME COOKING CLASSES upon request. Ask me about a time that works best for you. 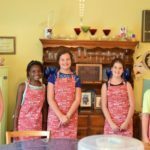 Baked Sweet Potato Fries and Baked Coconut Chicken Tenders, Chocolate Raspberry Decadence, Apple Crisp, Blueberry Cobbler, Mini Meatloaves with Cauliflower Mashed Potatoes, Macaroni and Cheese Primavera, Cupcakes which they decorated themselves, Lasagna, Homemade Ravioli, Cookies and so much more. 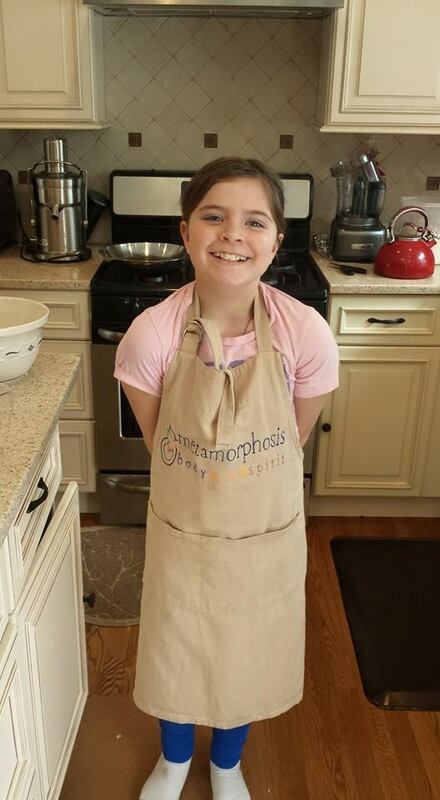 Kids cooking classes are offered at Deb’s Healthy Plate aka Metamorphosis Body Mind Spirit. 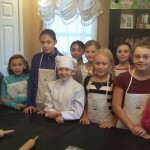 The Classes are designed to be hands on experience, targeted for kids from ages 7-15 years old. 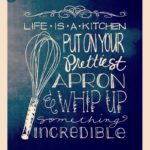 Participants are guided through each recipe, learning concepts such as measuring, cutting, peeling, sauteing, baking and more. Parents are given copies of recipes by email upon request so your potential chef can recreate the meal for the family. Classes change often so check back frequently. 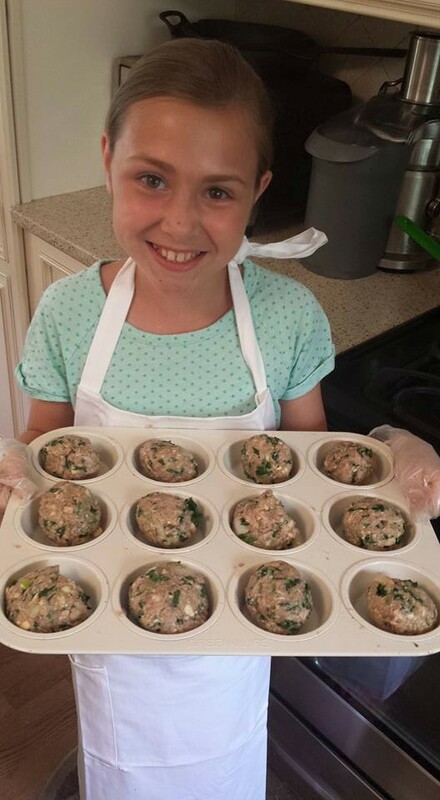 The next CHILDREN’S COOKING CLASSES will be a whole new menu based on suggestions from the children. Mae, “I love these classes, I can’t wait until the next classes begin! 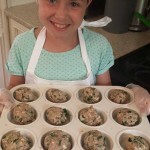 Call 203-929-9414 or email debshealthyplate@gmail.com to book your Birthday Party Cooking Class for Adults or Children. 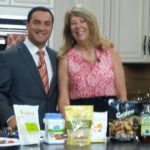 Easy, healthy meals for such as Meat and Vegetable Wraps, Healthy Sweet Potato Fries, Homemade Baked Potato Chips and Fruit Kabobs, round out this healthy meal class experience. This class offers the students the opportunity to make their own Tortilla Chips, Salsa, Guacamole, Chicken and Beef, all from scratch, then with these ingredients, having the choice to make their own Burritos or Tacos. 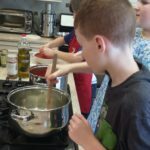 Learning about how spaghetti or Ziti and meatballs with marinara sauce is prepared as well as making the perfect garlic bread are the goals for this class. Each student will have the chance to take part in the preparation of these traditional Italian dishes. Traditional Mediterranean dips such as Hummus, Cucumber Tomato Salad as well as Lemon Feta Chicken will represent our exploration into the Mediterranean Cuisine on this day. 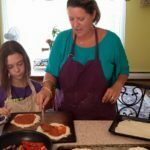 We’ll be making pizza sauce from scratch and prepare such ingredients as Broccoli, Red Pepper, Goat Cheese, Mozzarella Seasoned Baked Chicken, Mushrooms, Italian Sausage, Red Onions, Mozzarella cheese and Turkey Sausage as toppings. 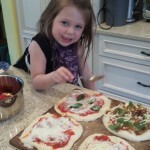 Each student will add their own toppings to their personal pizzas. Some may choose NO toppings if they prefer it plain. Baked Sweet Potato Fries with Coconut Chicken Tenders. We also make a dipping sauce or two. OPTIONAL–Bring you cupcakes and we can decorate them here. Do you have a theme or ideas your child would like to learn? Ask me about it. Parties $35 for each child. Private Classes $60 per person Group of 2 or more people $50 per person. Bring a friend or bring a date. Is it your birthday? The birthday person get 1 class half price the week of their birthday. Just show me your license. You must come with at least 1 person paying full price. I will prepare a 3 OR 4 course meal for you in your home and either I will bring the 3 bottles of wine to pair with the meal or you supply your own. I will prepare a Soup or Salad PLUS pasta, rice or potatoes PLUS meat and dessert. You choose the menu. We can also do a Special meal for you without the wine. Another year has gone by, as we all reflect on how grateful we are to have shared another wonderful holiday season with the people we love. Some of us had a rough year and are really missing some family and friends. But, here we are it’s January and a brand new year! 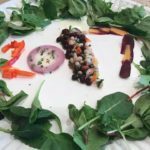 A chance for a new beginning and a fresh start … some of you may be taking an inventory of each and every thing we ate and drank. We promised ourselves that it would be different this year. That we would make healthier choices, wiser choices…not go back for that second helping of our favorite foods. We would stop at one slice of pie or one dessert, but then how do you choose which one? We were going to try to skip the bread….STOP!! It’s DONE. Now, start over. Hopefully you enjoyed the holidays and you should! Every single day is another OPPORTUNITY to START OVER. Do you feel like you over-indulged a little…a lot? 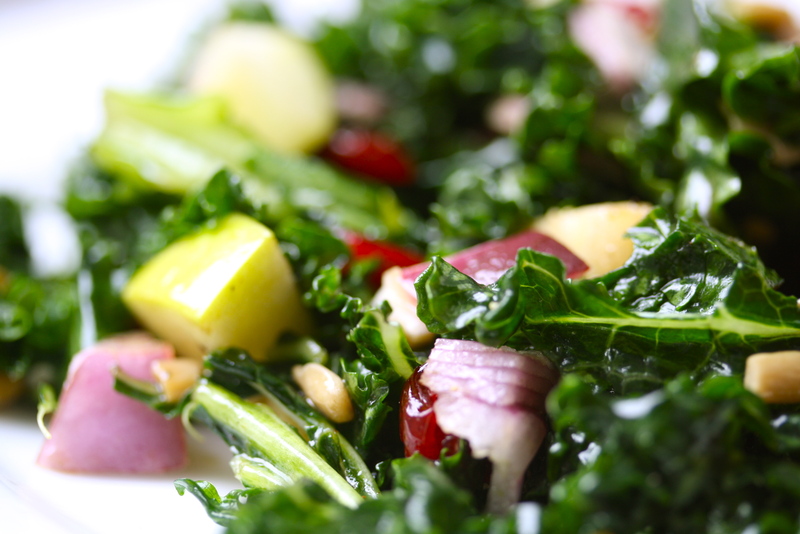 Are you starting the new year feeling bloated and defeated? Are you wondering how you can make this year’s resolution stick? I have the answer for you…Ask me about my METAMORPHOSIS 3 Day Winter Detox Cleanse that I have designed for you to get back on track, get rid of a few pounds, detox, get rid of the bloat and get some energy. IT’S real food not a protein powder. I will give you a 21 page packet with a shopping list and instructions with recipes for Breakfast, Lunch and Dinner for 3 Days. 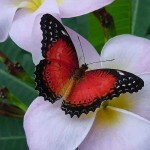 Are you ready to start YOUR Metamorphosis-Body, Mind and Spirit? Call or email me to register NOW debshealthyplate@gmail.com 203-929-9414 If you are not local I can email the 3 Day Detox/Cleanse to you as an email attachment for only $20. The class is about 90 minutes. I will serve you one of the recipes during the class. You can do the 3 Day Detox Cleanse at your convenience after you go shopping for all the ingredients. REAL FOOD. I recommend you give your body a healthy detox/cleanse at least once every 3 to 4 months or seasonally. Treat your body special because it is! Begin your Metamorphosis–Body, Mind and Spirit! Some of you know I have battled Hashimoto’s disease for several years and I am managing my symptoms quite well now. I have been off all medication for over 6 years. 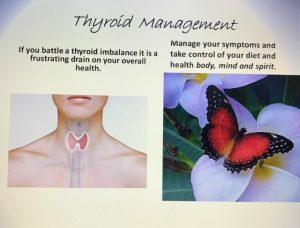 I can’t guarantee you will not have to take medication anymore but I can guarantee that I can help you to manage your symptoms and feel a whole lot better. (Scroll down for a recipe). It’s NOT just about the food you are eating- What’s EATING YOU? 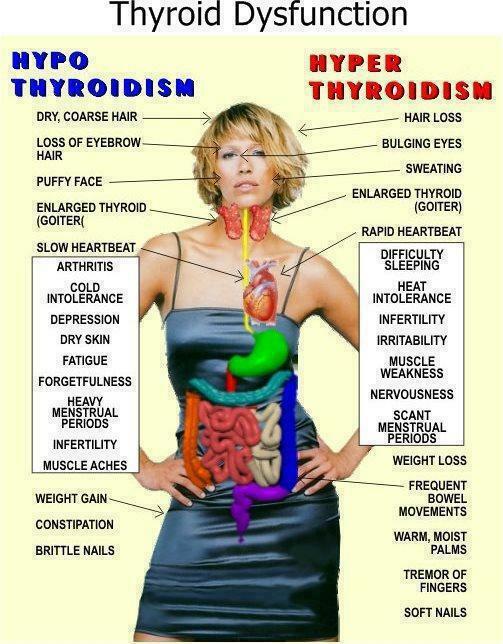 These are some of the symptoms you or someone you love may be battling with a thyroid disorder. 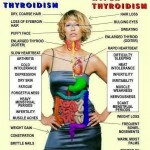 Schedule classes with me to find out which foods are best to eat and which are best to avoid to manage your thyroid. It’s not just about the food!! When: Weekly upon request for 3 weeks. We will have a different discussion each week. DIABESITY PROGRAM (Private or Group Class) – We meet every 2 weeks for 14 weeks at 5:30 or ask me about a time that works best for you.